English or French Plus Gastronomy at EC Montreal! Learning English or French at EC Montreal is a treat in itself, however, the city of Montreal has so much more to offer! Montreal has something for everyone! If you are a foodie, Montreal and EC are the place to be! Montreal is described by Tourism Montreal as a food lover’s paradise! There are over 6000 restaurants on the island of Montreal! Montreal is also the home to so many celebrity chefs who have opened up establishments right here in our magical city. As Montreal is also one of the most cosmopolitan cities in the world, the restaurant world reflects these diverse cultures. No matter what you are in the mood for, you will find a restaurant in Montreal to satisfy your desires! Whatever you crave, you will find satisfaction in the many, many quality restaurants at your disposal. EC Montreal teaches English and French as a foreign language, but we do so much more than that! We offer you an experience of a lifetime! We offer you a complete immersion programme where you can not only learn a language where it is spoken but you can devour everything our city has to offer! 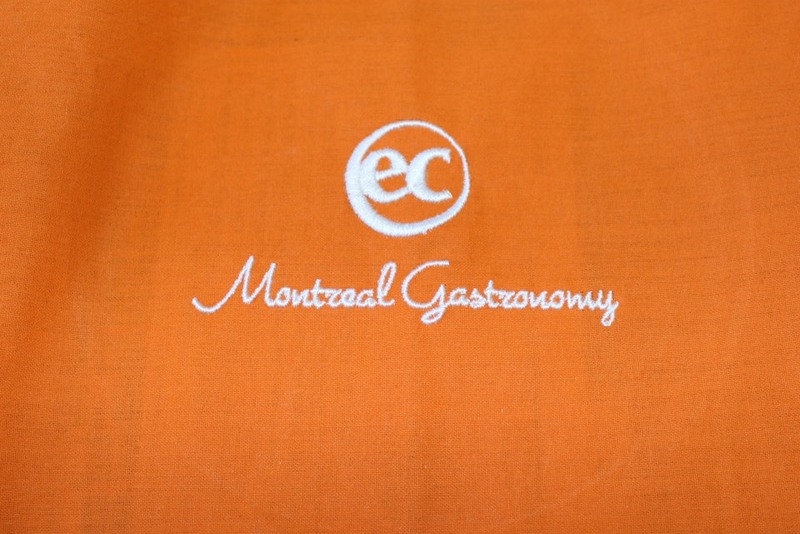 EC Montreal offers Gastronomy as an English or French plus programme. 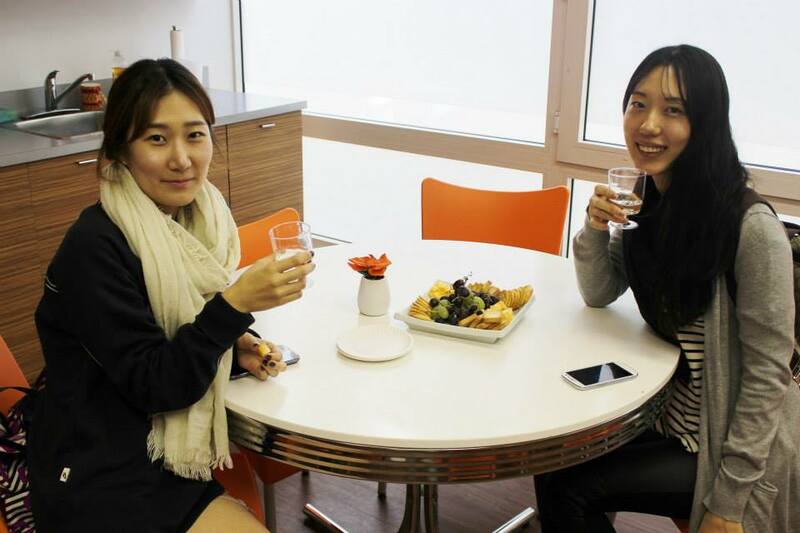 In addition to a student’s general English or French programme, for only $305 per week, our students can sign up for 2 Gastronomy sessions per week! They can be food tours, mixology lessons, culinary classes, tastings, pastry making and so much more!! Montreal is the ideal destination for this programme as we are famous for our joie de vivre and our love of food! Food is definitely celebrated in this city through our many festivals, special events and everyday living. 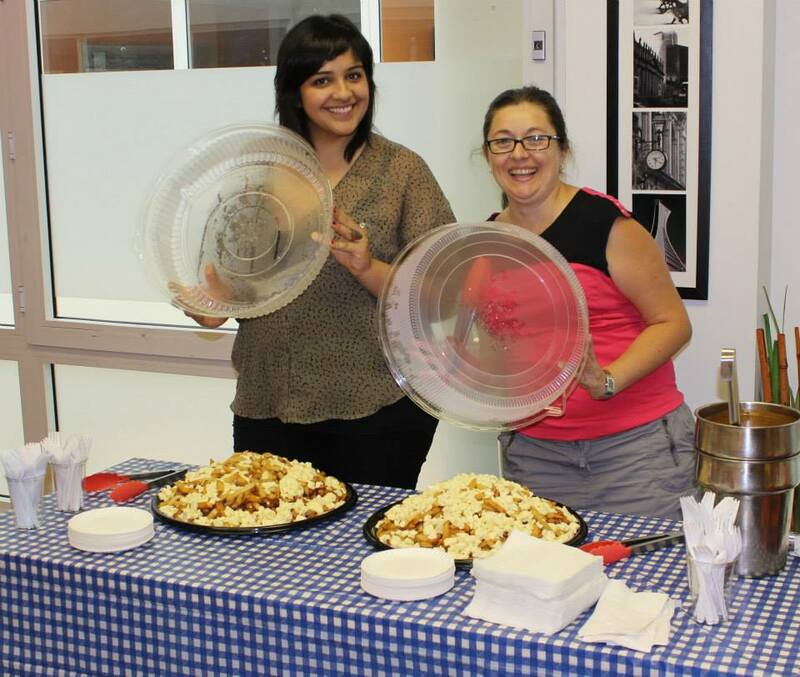 Our students get a taste of this lifestyle during their stay – in homestay Montreal, during our free social activities “taste of Montreal” and all the optional group dinners and food tours organized by the school! Learn a new language at our EC Montreal English language school and take our gastronomy programme!